Client is into the publishing business for 20+ years and the idea behind Balaishaat is to provide people a platform to get news on various topics in a summarized 60 word format more suited for today’s modern lifestyle. 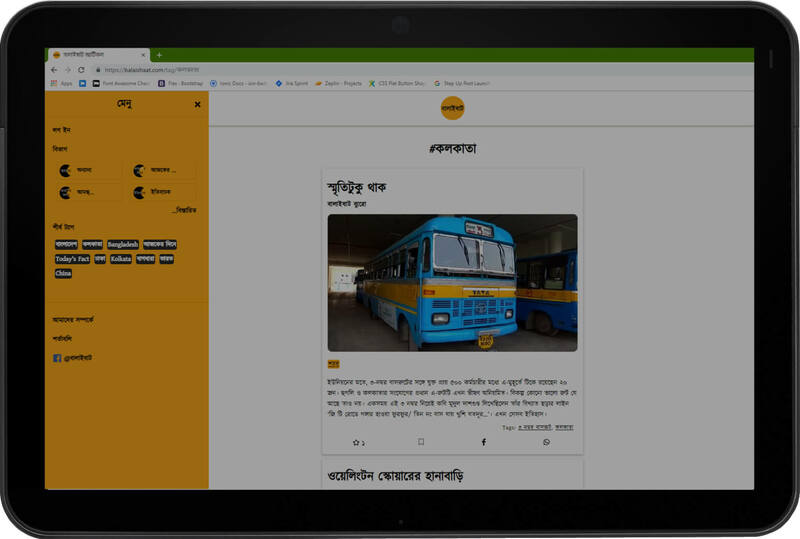 This is currently available in Bengali only, however, the idea is to scale it to a multilingual app across different region in India. 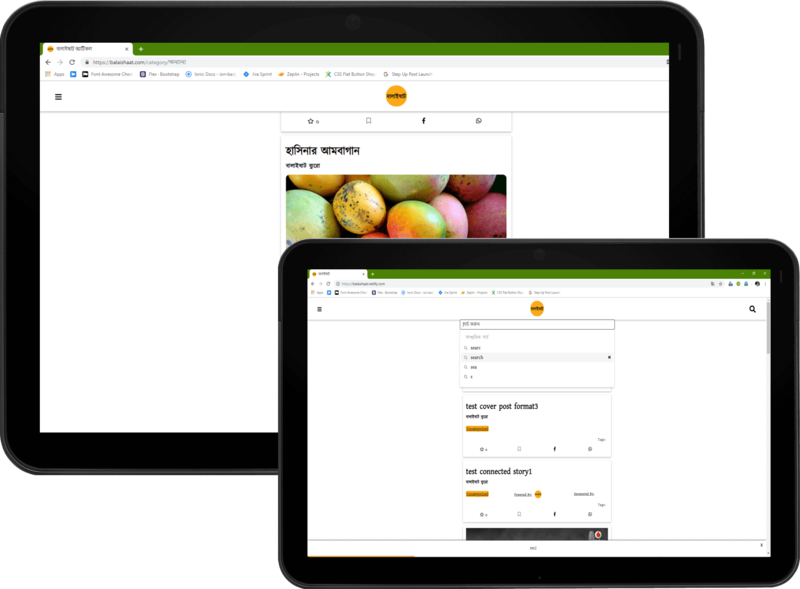 It’s built on WordPress as a headless CMS using the new WordPress API, while frontend is built on VueJS. Users can register via email, Facebook or Google and read posts on varied topics, like, share or bookmark them. There are multiple formats supported - image + text, full image, audio, video, story format etc. There is a focus on capturing user actions through Google Analytics and updating the platform based on insights gained from this data. The focus has been to make the website user-friendly along with light in order for quick load time. 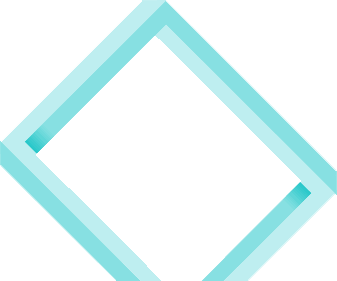 Hence, we have implemented PWA best practices as well as suggestions from Google Audits.